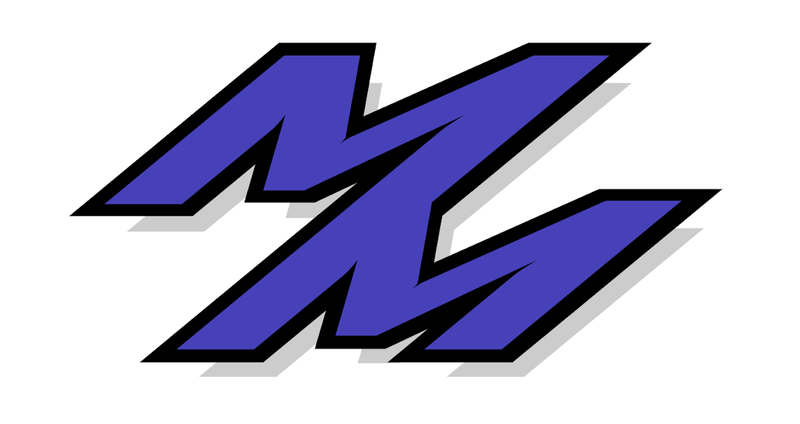 This Month I'll be reviewing a product catalog from Knight Sports instead of reviewing a movie. Wanted to do something a little different this time, and I had just recently picked this up. 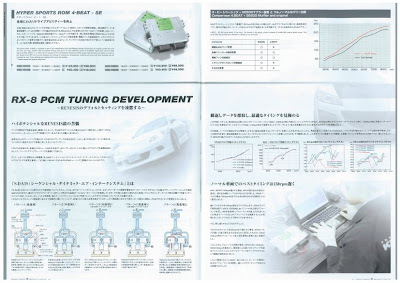 For starters, this is almost like looking at a adult magazine for car enthusiasts. High quality pictures, great paper quality, and excellent explanations of all their products (at least the ones I can read in english). 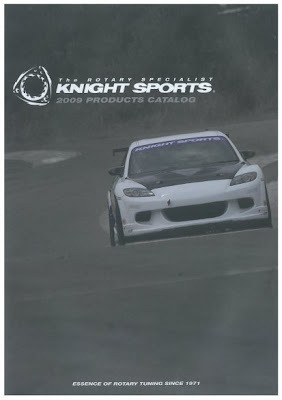 Knight Sports is a well known tuning company from Japan that has been around since 1971. They make quality parts that are highly respected, but at a cost of course. 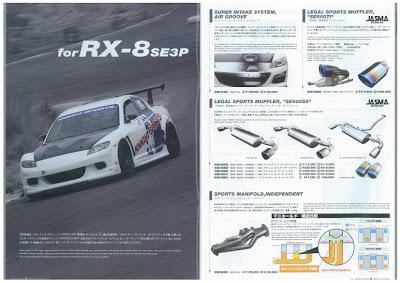 In my opinion, I think they have one of best RX8 line ups around, but for RX7s, I'm still a Fujita Engineering kind of guy, especially for their GT kit. Many of the parts here are very well engineered and well thought out. Take the header for the RX8 as an example. Of all the headers I have seen, this header is the only one that splits the middle runner into two (it explains with diagrams in the catalog). Very cool stuff and definitely worth a download.